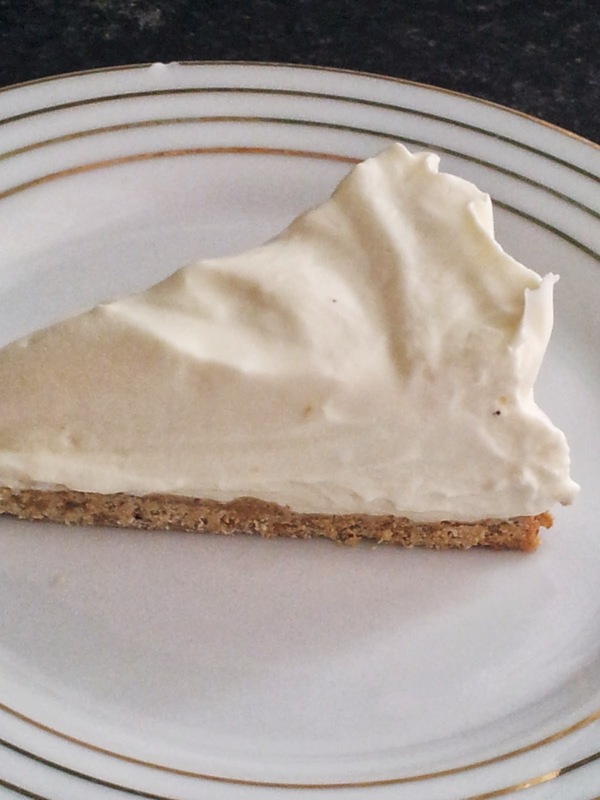 Today I decided to tackle the Sugar/fat content of one of my favourite foods.....Cheesecake. It always seems when looking for recipes for cheesecake, you can get low in sugar...but not the base. Or you can get low in fat, but it's full of sugar!! I am overweight and diabetic! I want both!! 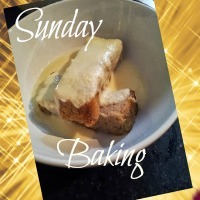 So I starting trawling pinterest and Allrecipes for some ideas. Again everything, even when it states low sugar, would have something I didn't like or a sugar substitute I couldn't readily get. Preheat oven to gas mark 6. Mix the Oats, Flour and sugar substitute in a bowl. (The quantity I used, of sweetener does give quite a sweet base, if you want it less sweet then adjust to taste). Break up the butter into chunks and mix in with the dry mix, you may have to get in there with your hands to get a better blend. When it's mixed in, add the honey. With a wooden spoon blend it in well, it will get a little sticky! Line and grease a loose bottomed cake tin. Place in the centre of the oven for 20 mins. When it comes out it will still seem soft, leave it out to cool completely, it will get crunchier. 5 desert spoons of sugar substitute. Mix the soft cheese with the sugar substitute, this time I used powdered canderel. Whip the cream until it is VERY thick, you will just end up with gloopy mess otherwise. Add the Fromage Frais to the cream and fold in. 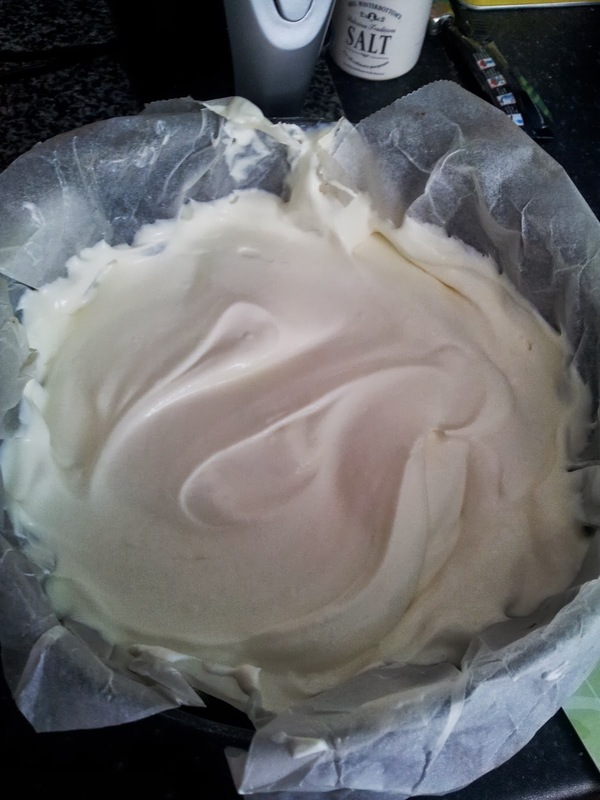 Then add the Soft Cheese mix into the Cream mix, folding it in again. Pour on top of the biscuit base, which should be cold. Then place in the fridge and leave to chill for a few hours, over night is even better. Once chilled remove from cake tin and put on a serving dish. Nothing fancy, its the grease proof paper gives it the pattern. In all honesty I think overnight would be for the best, it was still quite soft when I tried it. However, it was the consistency of ice cream and was blinking lovely. 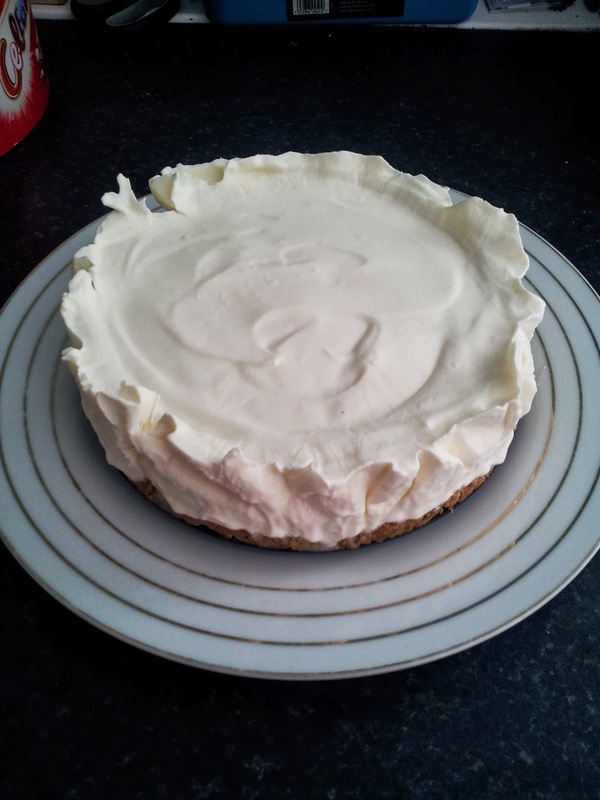 A friend of mine has just popped in and had a taste, she thought it was lovely too! Using My Fitness Pals recipe creator, the calories, per 10th, were 214. Not too bad. So I think it was quite a success, I will try and think of some toppings now.